1. 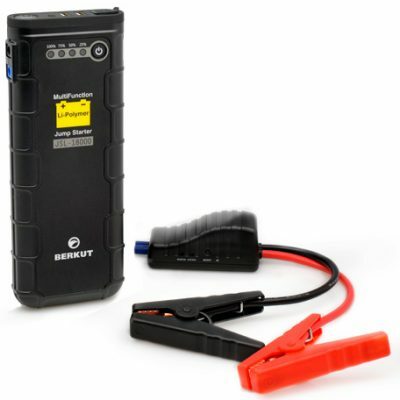 Li-Po multifunctional jump starters: JSL-12000 and JSL-18000. 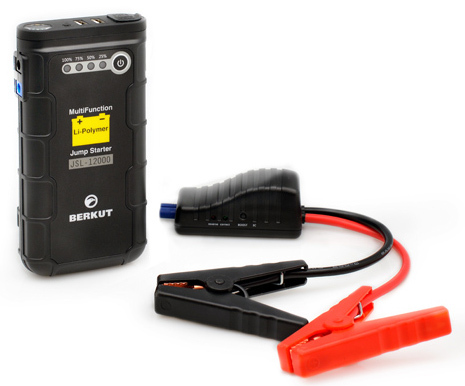 Capacitor Jump Starter specially designed for emergency start of automotive engines in case of faulty battery. 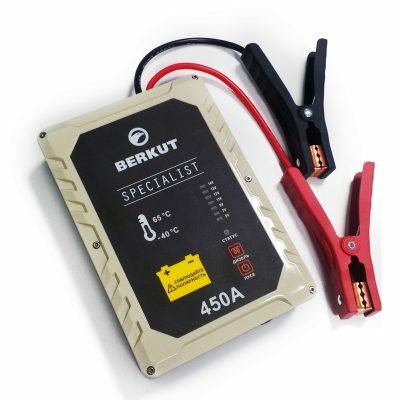 As well it can serve as a power source for mobile and electronic gadgets. 2. 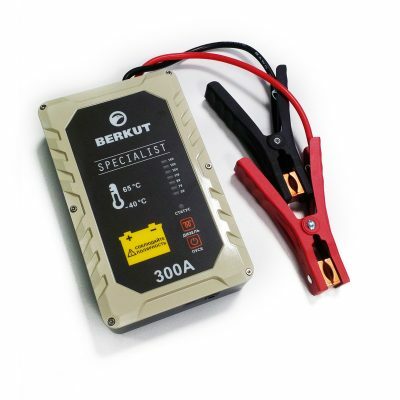 Capacitor Jump Starters: JSC-300, JSC-450 and JSC-800. Distinctive feature of these products is battery-less technology. The solution is based on high-capacity ultracapacitors which can be easily charged from residue power of a discharged battery. Maintanence-free and easy storage under any temperature conditions (you can even keep it in your car-boot). 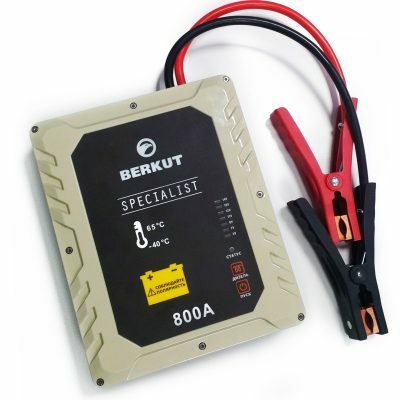 This type of jump starters is always ready to start your engine, even when battery residue capacity is less than 10%.